During the past weeks, 10,988 tourists who visited Mellieħa voted the locality as one of the Best European Hidden Gems 2015. This award is being awarded by the Non Governmental Organisation European Best Destinations, which is based in Brussels and together with a number of European touristic offices promotes European destinations in different countries. For more information about this organisation one can visit their website www.europeanbestdestinations.com. There was a total of 85 destinations competing for this award, out of which 13 were chosen as the winners, with Mellieħa being one of them. This award means that the different elements making up Mellieħa, such as the natural environment, the beautiful sea, culture and gastronomy are making Mellieħa a jewel in the European tourism sector. 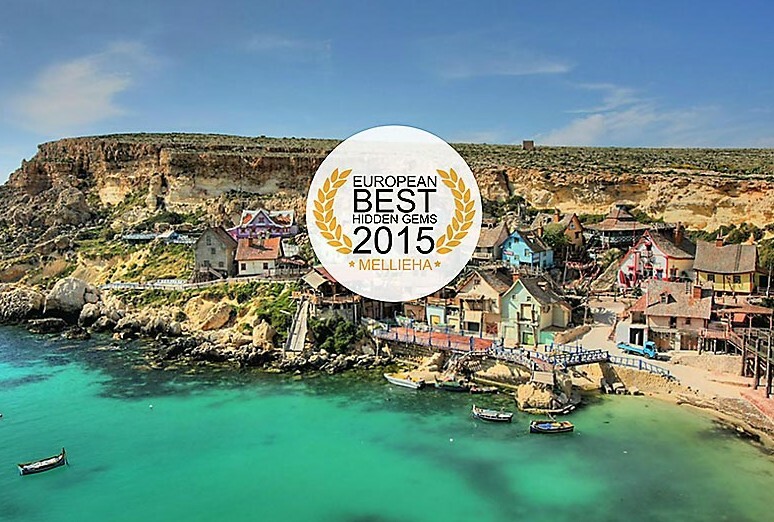 Thanks to this award, the locality of Mellieħa and its beauties will be promoted on the main e-tourism platform in Europe to an audience of more than 3 million visitors and to thousands of followers on the social media networks of European Best Destinations. 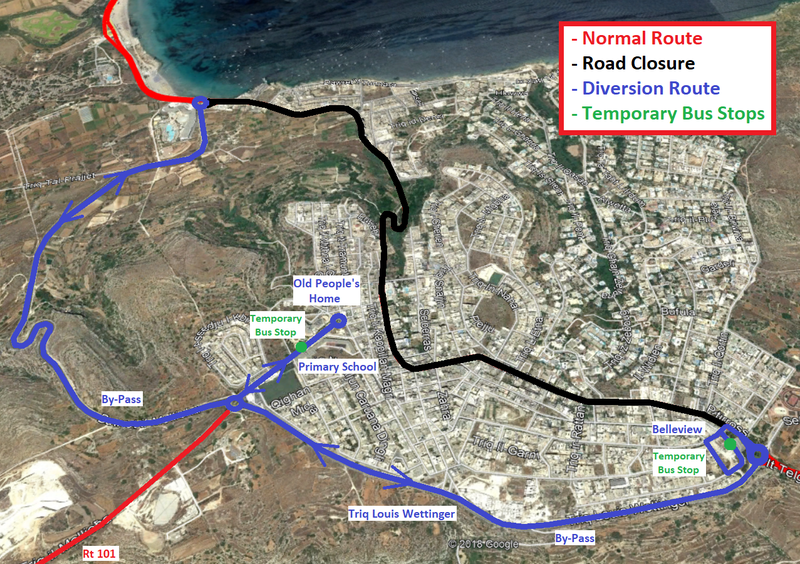 After a number of meetings held between EDEN Board of Administrator’s, of which Mellieħa forms part, and the management of European Best Destinations, a promotional campaign for the EDEN destinations will be launched. 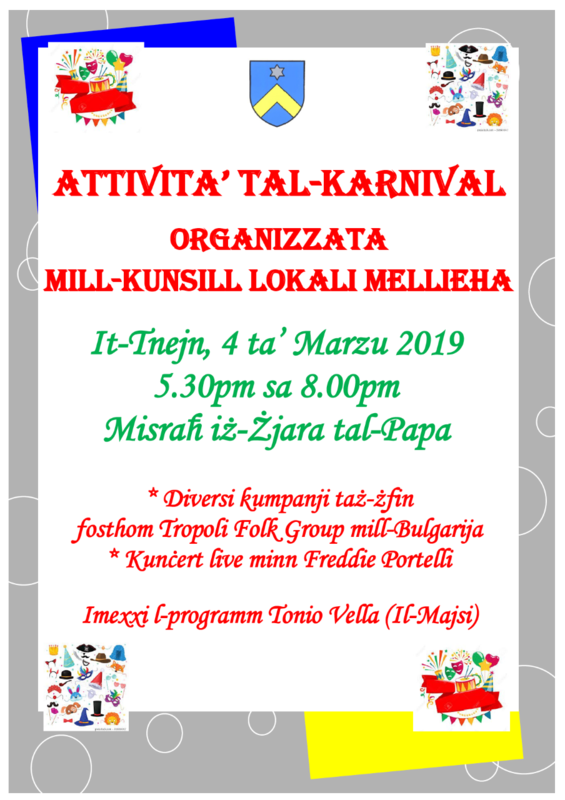 Mellieħa will also be featuring in this promotional campaign which will be targeting a number of differnt European markets. All of this is enhancing the Council’s work in the tourism sector. 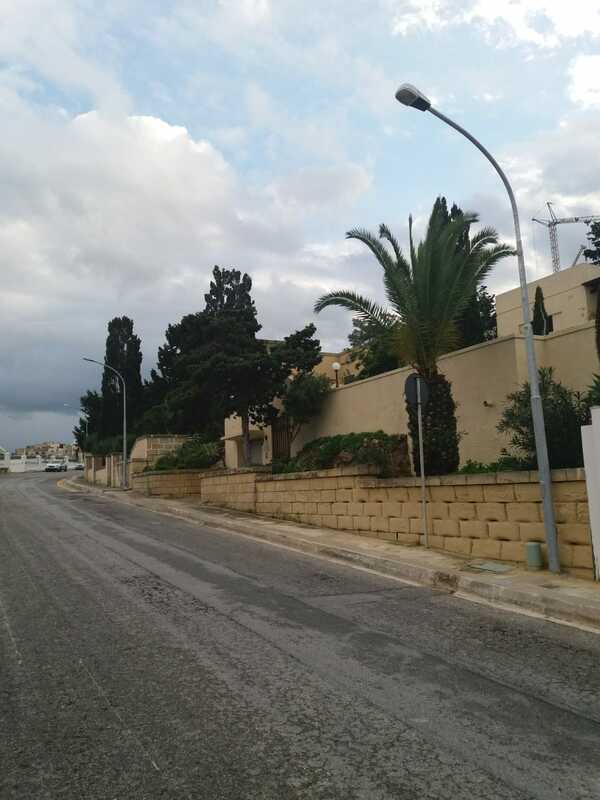 This award is yet another certificate that the work being carried out by the Mellieħa Local Council in favour of the local community is being appreciated and resulting in a positive outcome for the whole of Mellieħa community.